Addicus Books has signed the ophthalmologists with Retina Vitreous Associates, Los Angeles, for a new book on macular degeneration. 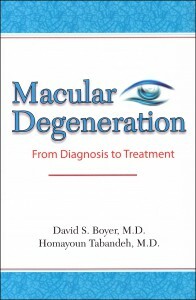 Macular Degeneration—From Diagnosis to Treatment is scheduled for publication in the Spring 2012. Nearly two million Americans have macular degeneration. 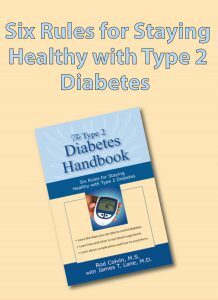 Addicus Books publishes two consumer health titles this Fall. Colon and Rectal Cancer—A Patient’s Guide to Treatment is a second edition, authored by surgeon Paul Ruggeri, M.D., and medical oncologist Addison Tolentino, M.D. 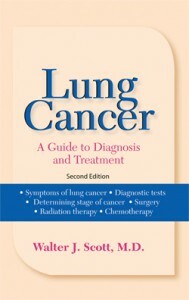 Another second edition, Lung Cancer—A Guide to Diagnosis and Treatment, is scheduled for release in December. 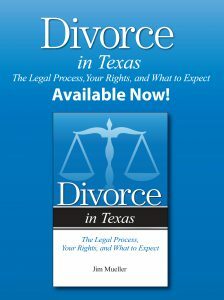 The author is thoracic surgeon Walter, Scott, M.D., of the Fox Chase Cancer Center in Pennsylvania. Addicus Books has been announced as a winner in the 18th annual National Health Information Awards for it’s consumer health title, Living with PCOS, 2nd Edition. 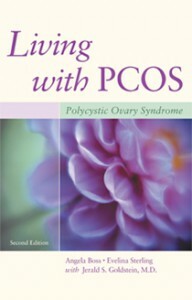 Chosen from more than 1,000 entries, Living with PCOS received a Silver Award in the Patient Education Information category.